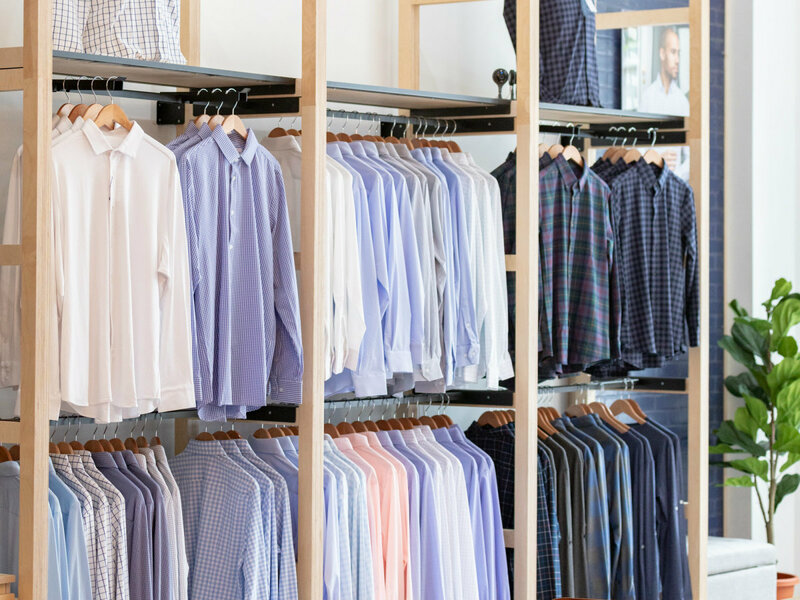 The menswear brand that has been outfitting guys with the perfect dress shirt since 2012 is officially open for business in the West Village. 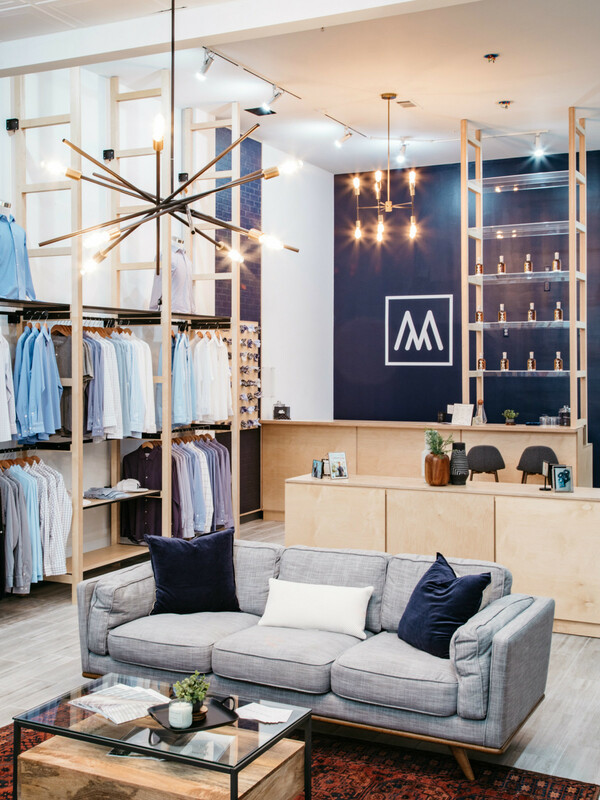 Located at 3699 Mckinney Ave., it is only fitting that the Mizzen + Main flagship be planted deep in the heart of the place where it all began for the company. 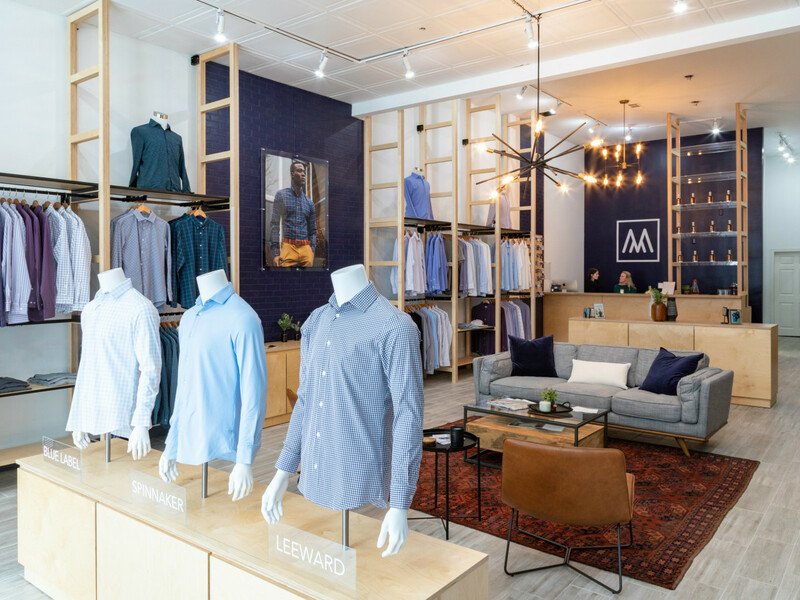 "After almost two years of successful pop-ups, increasing brand awareness, adding revenue to the company, and increasing our total company growth, we decided it was the right time to make our mark on our home city in Dallas," Kelsey Dussault, director of retail, said. 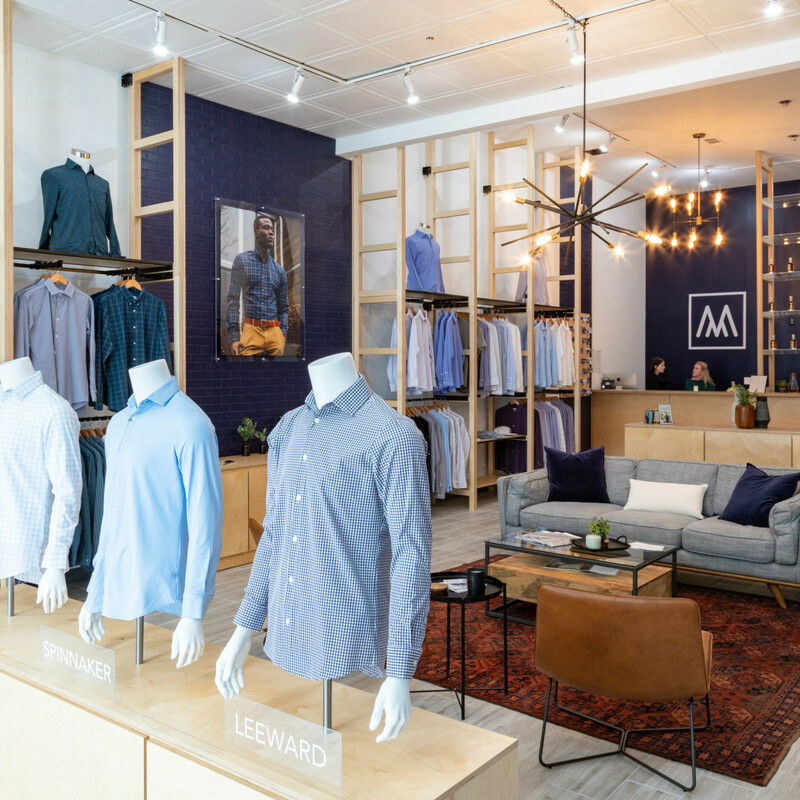 "With this space having all the right criteria and being just a few miles down the road from Mizzen + Main’s headquarters, it is the perfect fit." 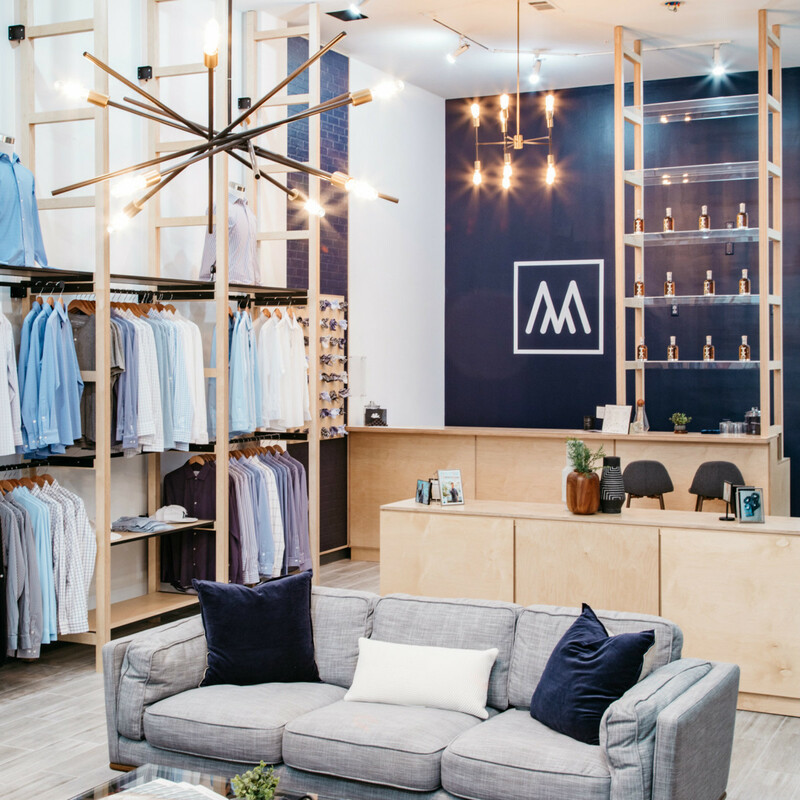 Mizzen + Main is known for its performance menswear that allows men to survive both the brutal Texas heat and the office boardroom all in the same day (without a wardrobe change). The brand's American-made clothing is moisture wicking, wrinkle free, has four-way stretch, and requires no ironing or dry cleaning. Basically, it's a fool-proof way for a man to look and feel his best in work wear. 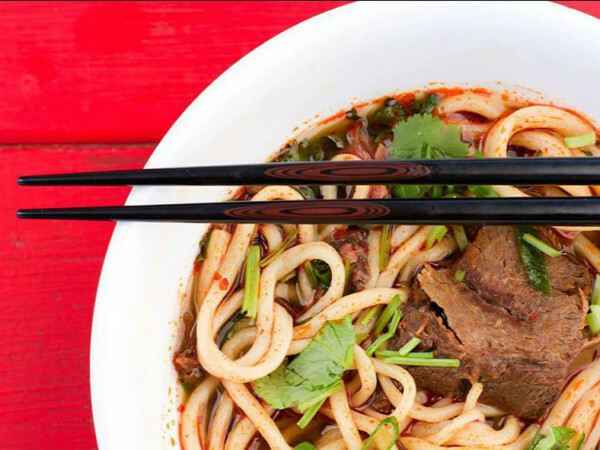 Founder Kevin Lavelle came up with the idea while he was interning in Washington, D.C. in the sweaty summer of 2006, while a student at SMU. 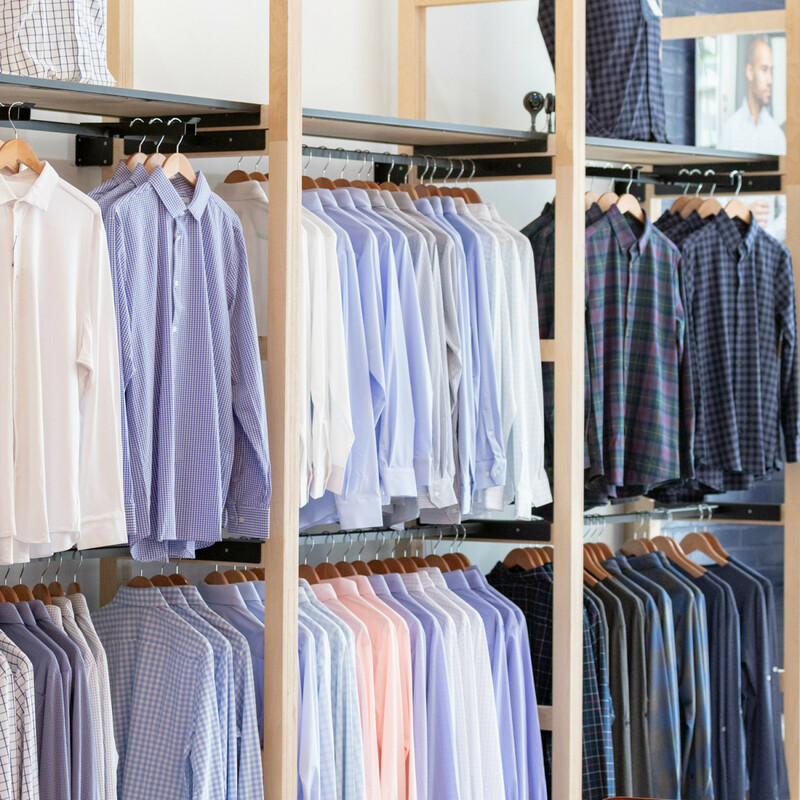 More than a decade later, the popular menswear outfitter not only sells dress shirts, but also a variety of casual shirts, flannels, pullovers, and sweaters. 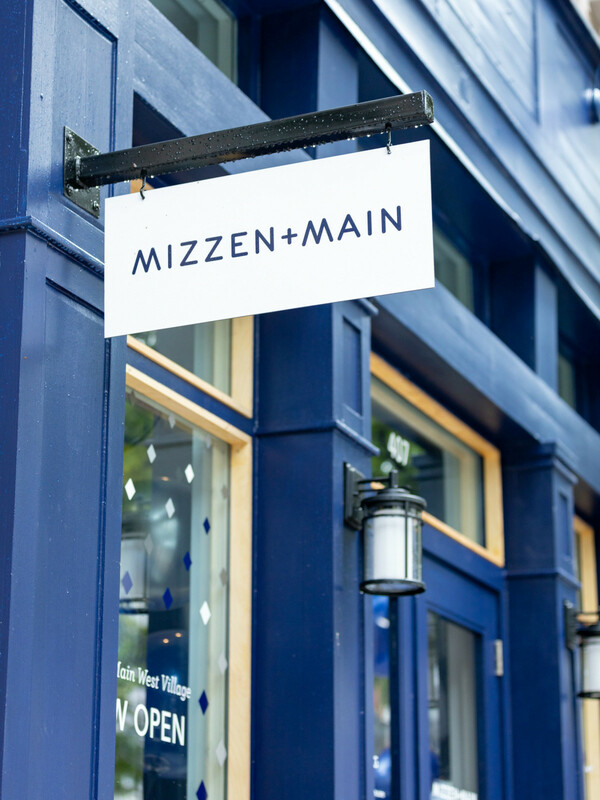 Dussault is hopeful that this new location will give the Mizzen man a new way to shop the brand. Until now, it has been best known as an online shop. And while online shopping is certainly convenient, the company is hoping that their clientele will become omni-channel shoppers so that they can see, feel, and try on the product for themselves. 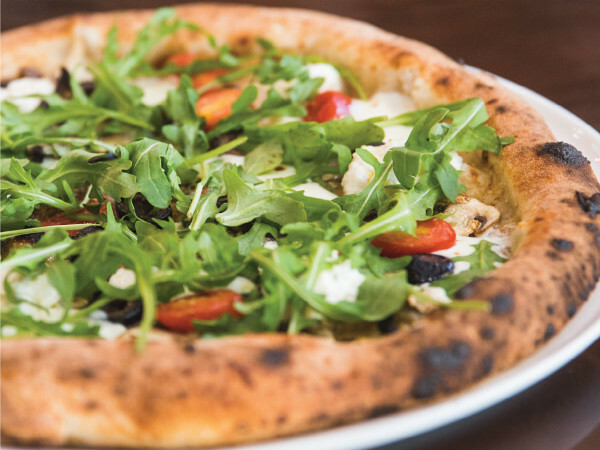 A brick-and-mortar location is also open at The Shops at Clearfork in Fort Worth. "Our store offers our clients an in-person experience and encourages customers to lounge, enjoy a glass of whiskey, and experience our new products in person," Dussault said. 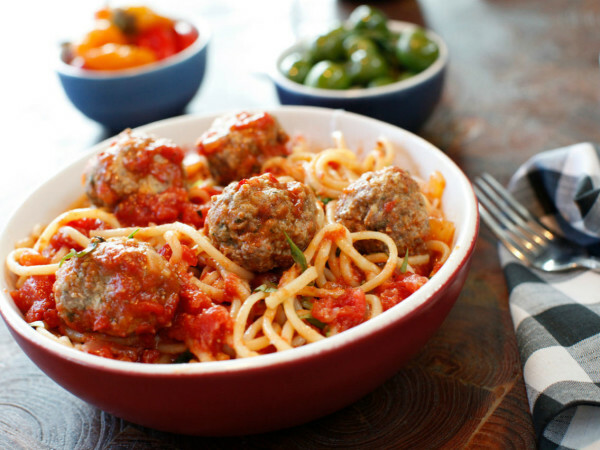 "Customers can come into our stores to escape from the city and relax while they shop." 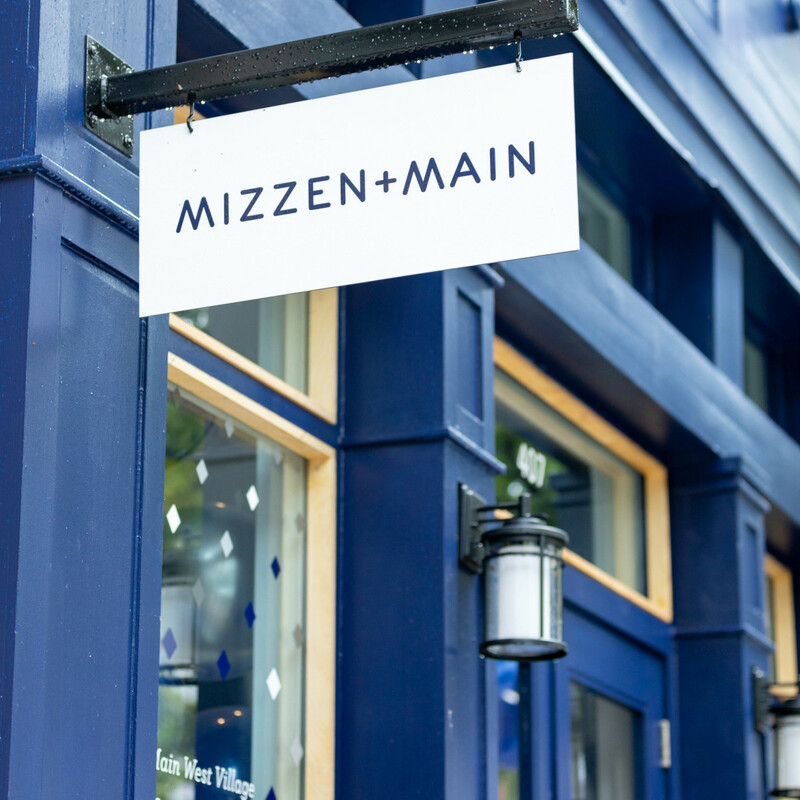 Expanding the Mizzen + Main customer reach is an important goal of the brand, Dusssault said. The Dallas flagship is open 10 am-8 pm Monday through Saturday and 11 am-6 pm Sunday.